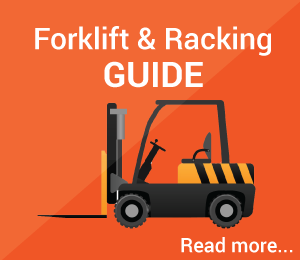 This site is intended to be an independent authority on all aspects of pallet racking and warehousing. But we want your input if you have any comments or any experiences please send them to us and we will share them. 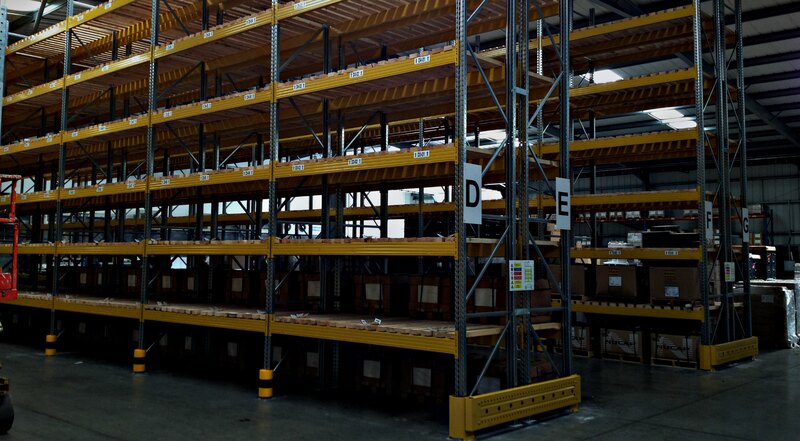 We are totally independent of any racking or materials handling equipment manufacturers. 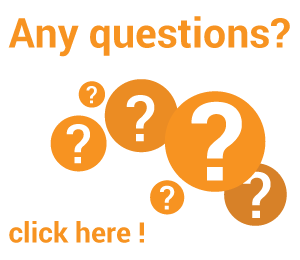 We aim to answer all your questions and more in this site and also provide links to some great pallet racking prices from trusted suppliers.